Why are these so important? 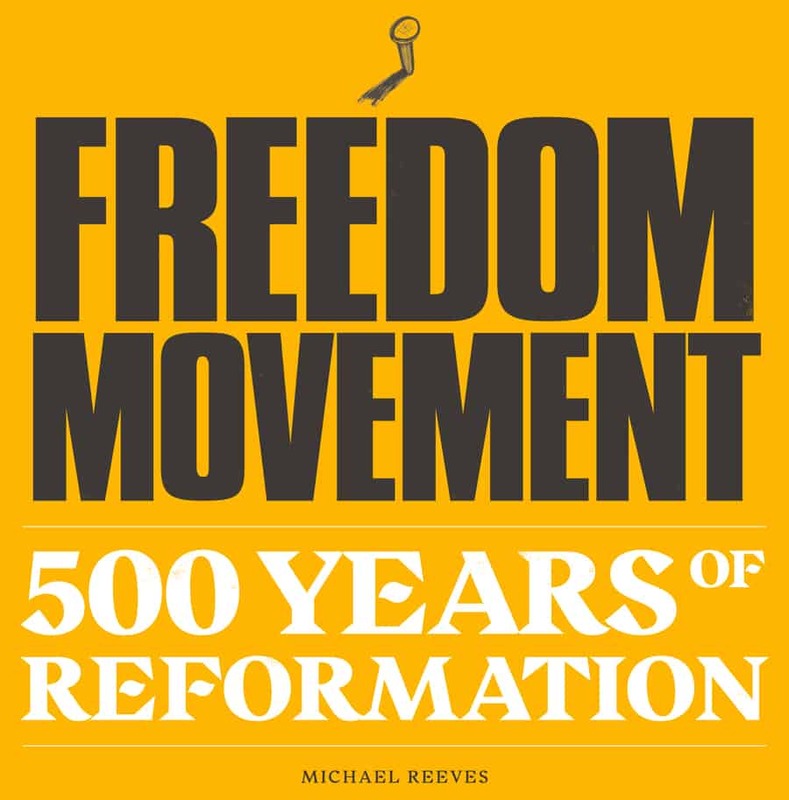 Why did they create so much change in history? What do they have to do with us today? These are the questions we will be answering in a five-week preaching series. This series will be hugely enriching for your faith in Christ. Recordings will be posted here as they become available. Sunday morning at Bedfordview, 12 November 2017 - Marcus Herbert looks at "Soli Deo Gloria" - Glory To God Alone - in our Five Solas series. Sunday evening at Bedfordview, 5 November 2017 - Shane Rielly looks at "Sola Gratia" - Grace Alone - in our Five Solas series. Sunday morning at Bedfordview, 5 November 2017 - Craig Herbert looks at "Sola Gratia" - Grace Alone - in our Five Solas series. Sunday morning at Rosebank, 29 October 2017 - Nathan Gernetzky looks at "Sola Gratia" - Grace Alone - in our Five Solas series. Sunday evening at Bedfordview, 22 October 2017 - Craig Herbert speaks about "Soli Deo Gloria" - all glory to God alone - in our Five Solas series. Sunday morning at Bedfordview, 22 October 2017 - Marcus Herbert speaks about "Solus Christus" - salvation is found in Christ Alone - in our Five Solas series. Sunday morning at Rosebank, 22 October 2017 - Marco Broccardo looks at "Soli Deo Gloria" - Glory to God Alone - in our Five Solas series. 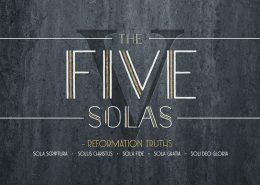 Sunday morning at Bedfordview, 15 October 2017 - Marcus Herbert looks at "Sola Fide" - Faith Alone - in our Five Solas series. Sunday morning at Rosebank, 15 October 2017 - Nathan Gernetzky looks at "Solus Christus" - Christ Alone - in our Five Solas series. Sunday evening at Bedfordview, 8 October 2017 - Nick Wienand looks at "Sola Fide" - Faith Alone - in our Five Solas series.